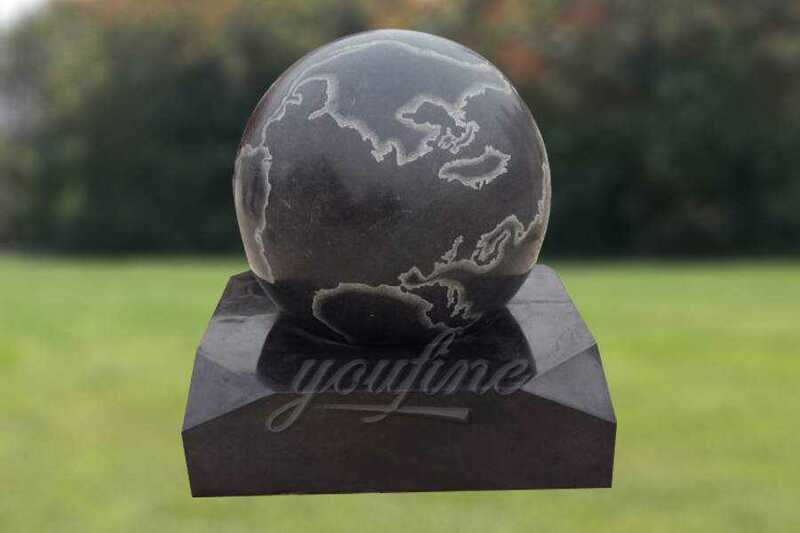 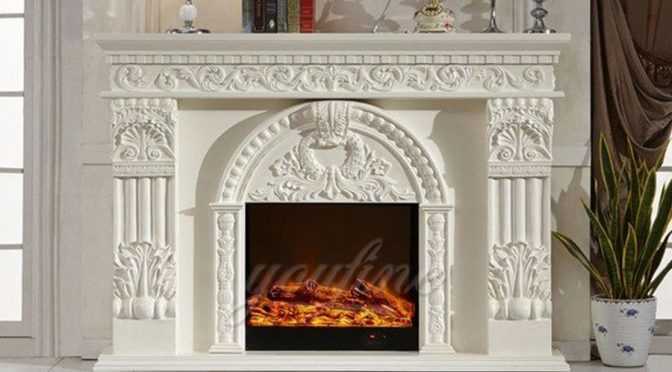 Our “You Fine” could offer differenr kinds of elephant statues, it could used to many places to play a role of decoration. 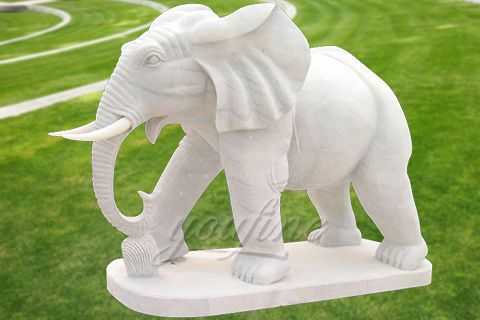 The implied meaning of elephant statue are wisdom, strength, and unity. 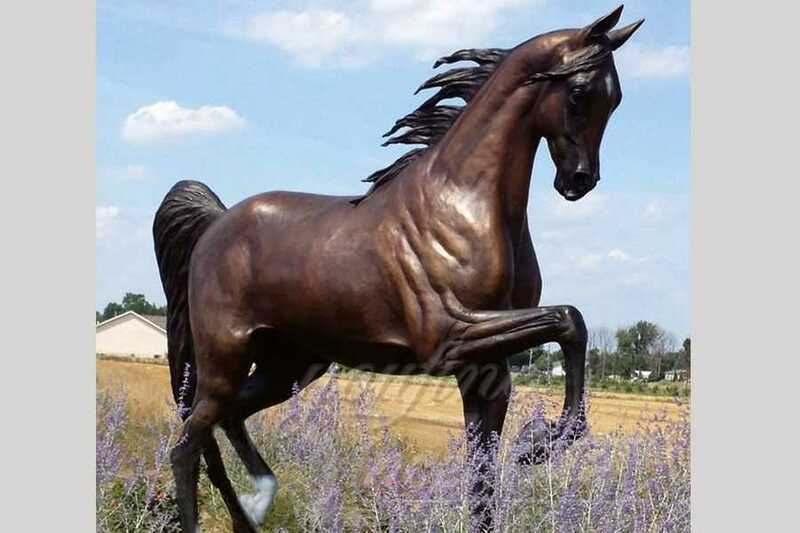 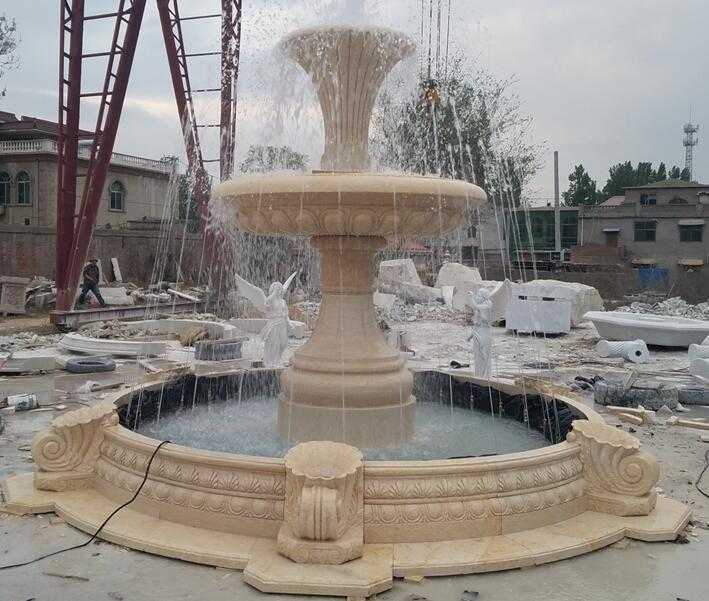 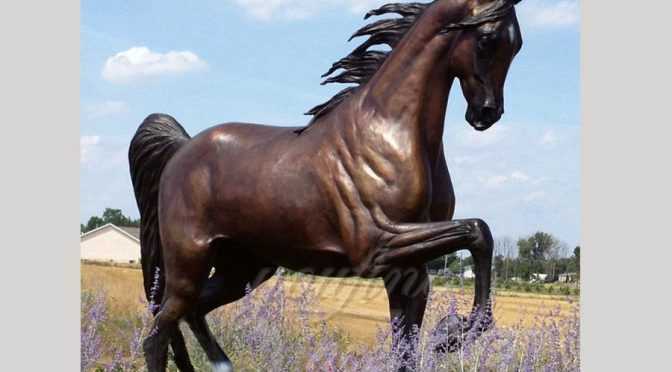 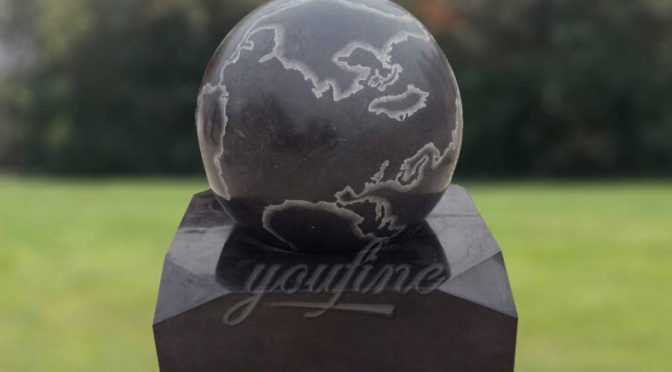 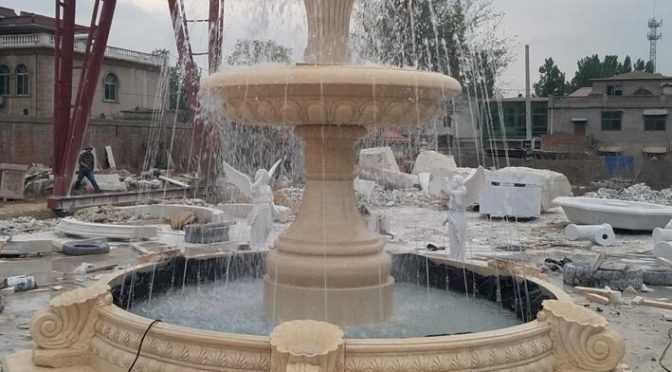 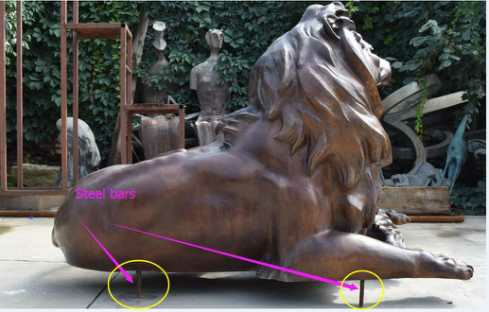 The bronze scupture become more and more popular, we are also concern the maintenance of bronze sculpture.